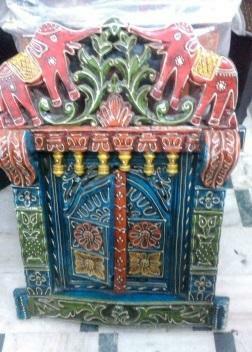 Wooden hand painted wall jharokha with embossed open door.Made in India. 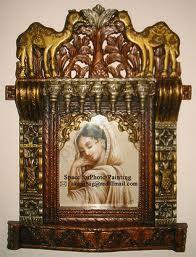 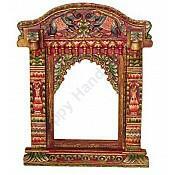 We have various types of Jharokha.For more details feel free to contact us. 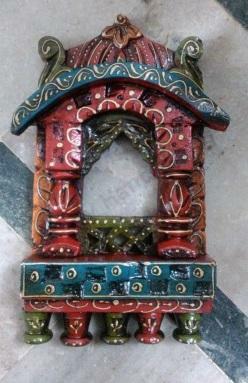 Wooden hand painted wall jharokha embossed window shape.Made in India. 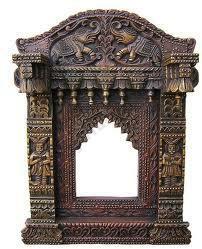 We have various types of Jharokha.For more details feel free to contact us. 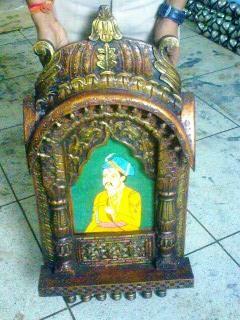 Antique wooden hand carve beautiful jharokha.Made in India.We have various types of hand carve jharokha.For more details feel free to contact us. 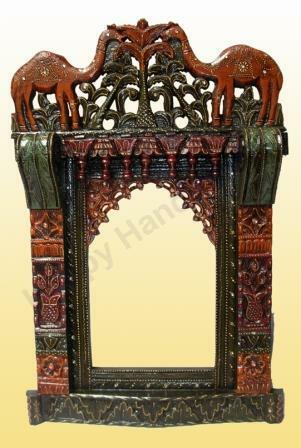 Antique wooden hand carve beautiful camel jharokha.Made in India.We have various types of hand carve jharokha.For more details feel free to contact us. 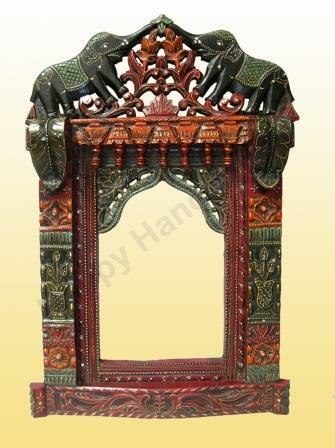 Antique wooden hand carve beautiful elephant jharokha.Made in India.We have various types of hand carve jharokha.For more details feel free to contact us.